It is all over. 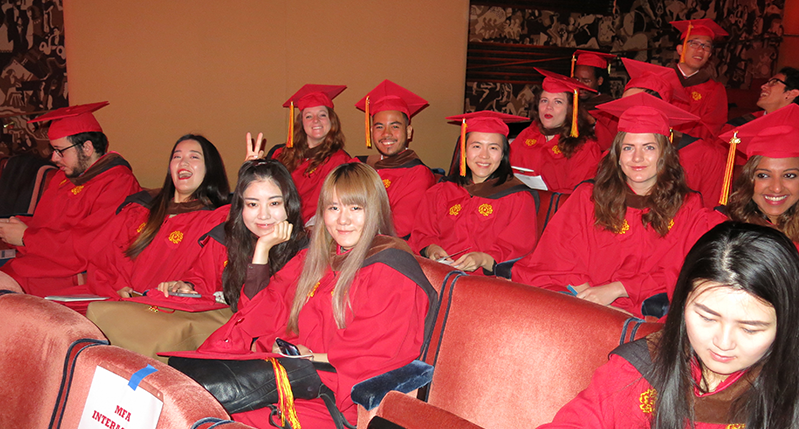 After two rigorous years, the Class of 2016, dressed in SVA Red and beaming with personal pride, marched across the stage at Radio City Music Hall, received their diplomas and warm hugs and kisses and returned to their seats. They waited with mixed emotions as their journey came to a close. We’ll miss them all and look forward to reporting on their success. 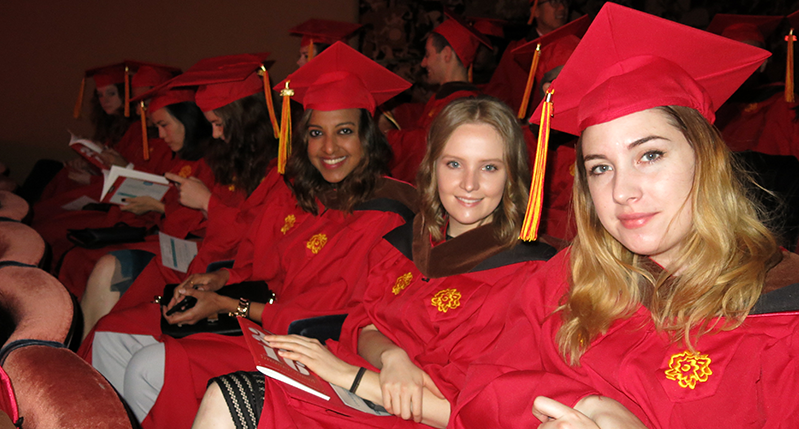 They are as luminescent and bright as the red of their graduation gowns. Congratulations.